Touch Sensitive has finally made an appearance in 2019, further confirming that at the rate we’re going this year that compiling my year end list is going to be so overwhelming. His first offering of 2019 is a collaboration with Chloe Chaidez of Kitten and Nasty Cherry fame. 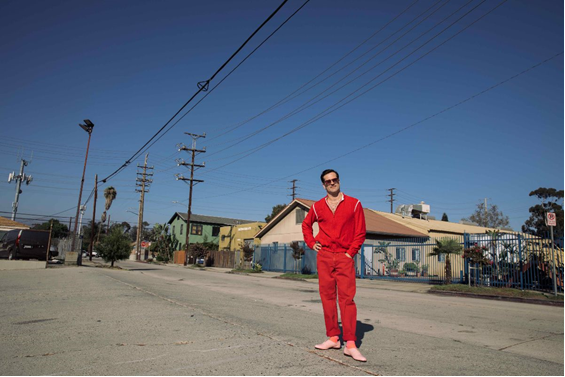 “Unconditional” is a casual flex for Touch Sensitive (born Michael Di Francesco), showcasing his knack for crafting spacious slightly nostalgia-twinged soundscapes that will have you grooving from dawn to dusk. Although he’s currently galavanting around Los Angeles at the moment, it is with the heaviest of hearts that I must report his only upcoming shows are all in Australia (and during birthday month no less, further rubbing salt in the wound).